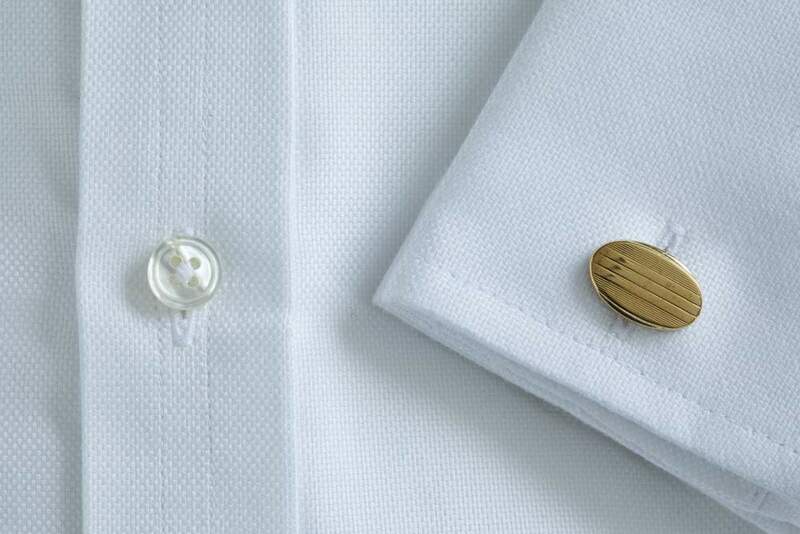 As in the past, we continue to offer a bespoke and stock special service for ladies and gentlemen’s shirts. We supply a wide range of materials from two fold 100’s cotton poplin to superfine 160’s cotton poplin, wool and cotton mixtures, jacquards and silk to name but a few. 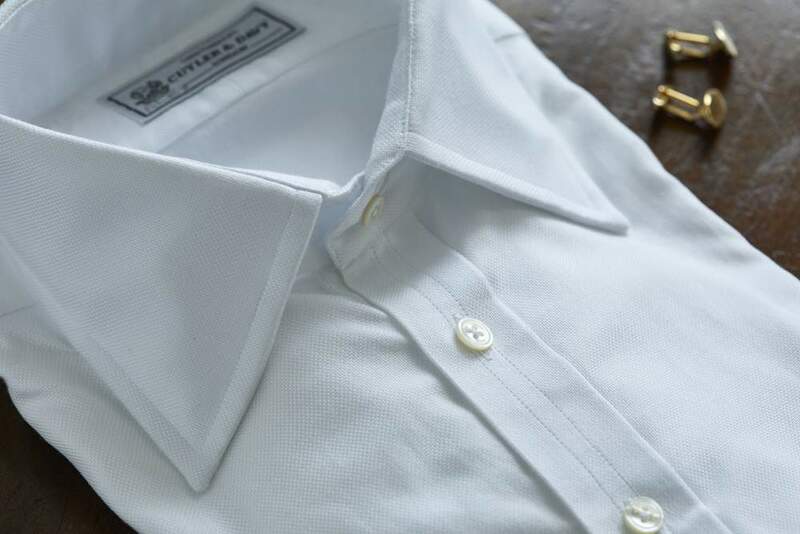 Our shirts are made in England by traditional shirtmakers whose skills we are keen to retain. Attention to detail employs all the traditional methods as well as the finishing touches including mother of pearl buttons.